We identify the sales goals that you need help with. Tell us who you want to target in your market. In-Market Shoppers? Automobile Brand Owners? Off-Lease Shoppers? Why not all of the above? Our experts develop marketing strategies specific to your dealership, brand, core competencies, and sales & profit goals. To get started we build a custom audience of brand owners and intenders in your market area, who are completing their research and are ready to buy. All targeted based on the right consumers to meet your objectives and goals. And most importantly, we provide you with the list of people we're going to market to on your behalf, up-front! Then we design compelling call-to-action offers for what you want to sell and what those prospects are in the market to buy, all designed to generate a one-to-one conversation with your ideal customers. 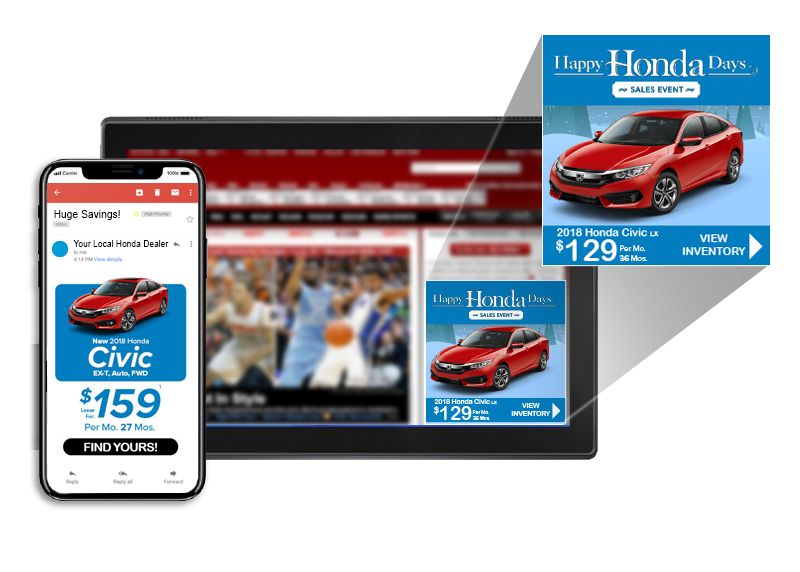 We deliver custom mobile, social, and email offers to those targeted prospects and get them into your dealership. 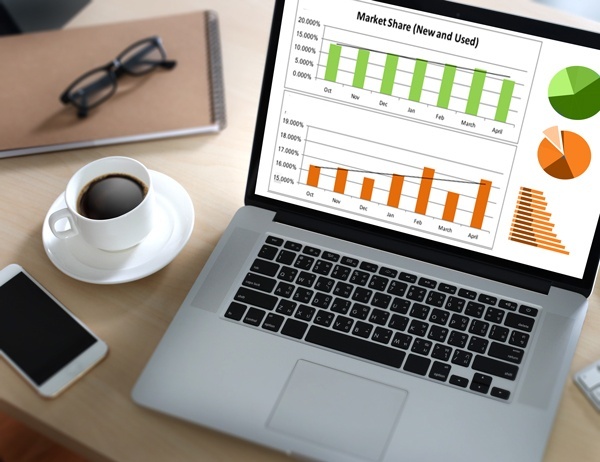 To prove your Return On Investment goals are being achieved, we provide transparent reporting throughout the entire process. Our real-time performance and monthly results reporting match directly back to the target customer list delivered to you before our marketing began.